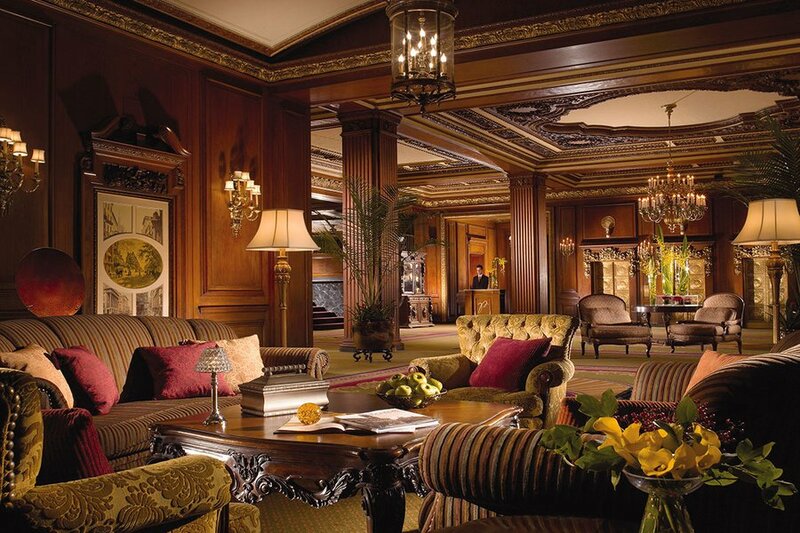 Old-world exotic elegance. 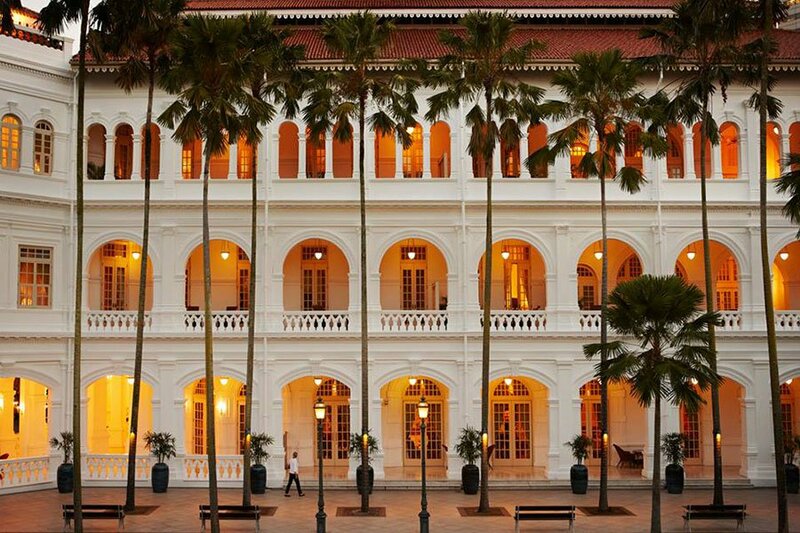 Photo courtesy of Raffles Hotel. Hemingway knew how to get out of town. Wilde knew how to take up residence. And Capote knew how to throw a damn fine hotel party. Follow in the footsteps of famous authors, rest your legs, and kickstart your imagination. 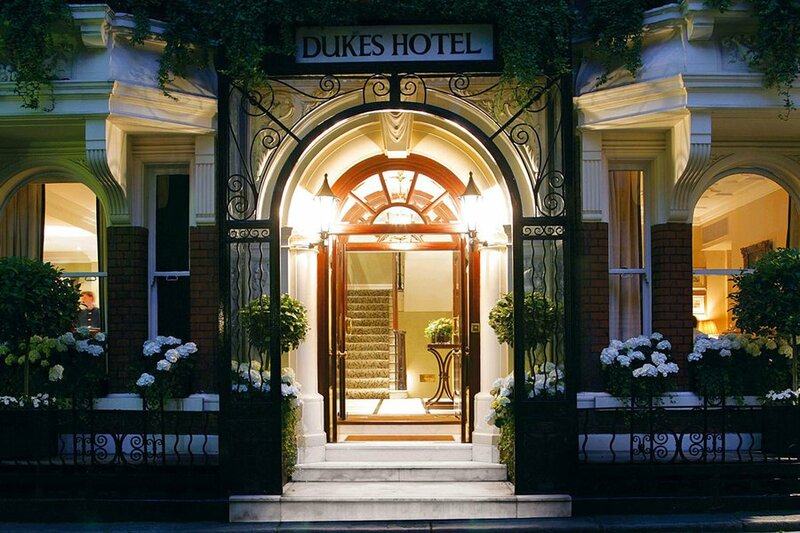 Take a look at their favorite hotel haunts. 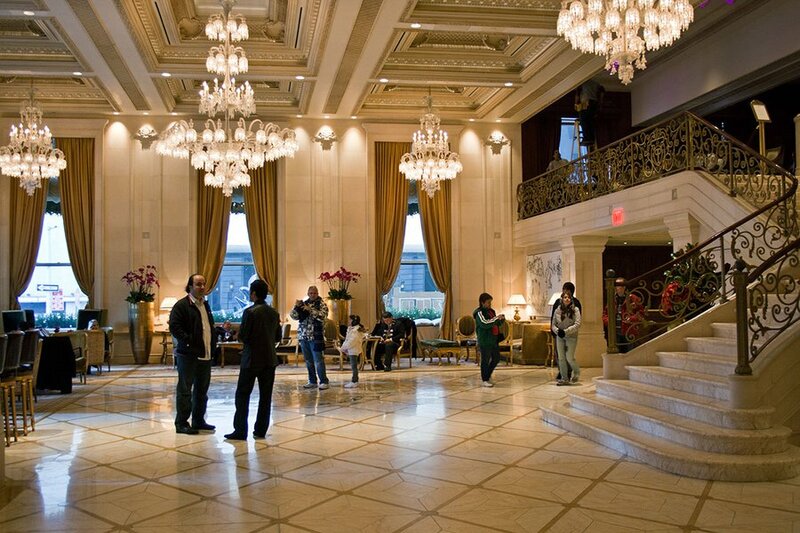 During the Roaring Twenties, a group of witty writers, critics, playwrights, magazine founders, and Pulitzer Prize winners met every day at the New York City hotel for lunch, games, and wisecracks. 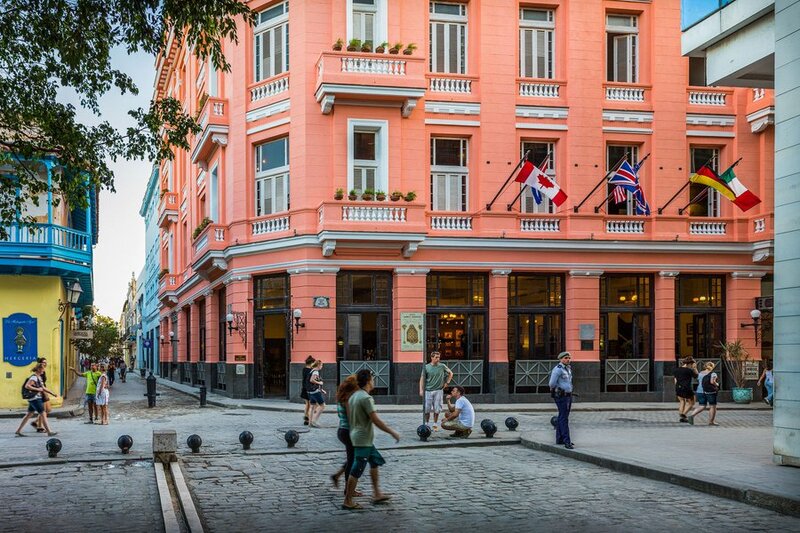 Ernest Hemingway began writing in room 551 of the Old Havana hotel, where he lived for seven years before relocating to the hills outside the city. 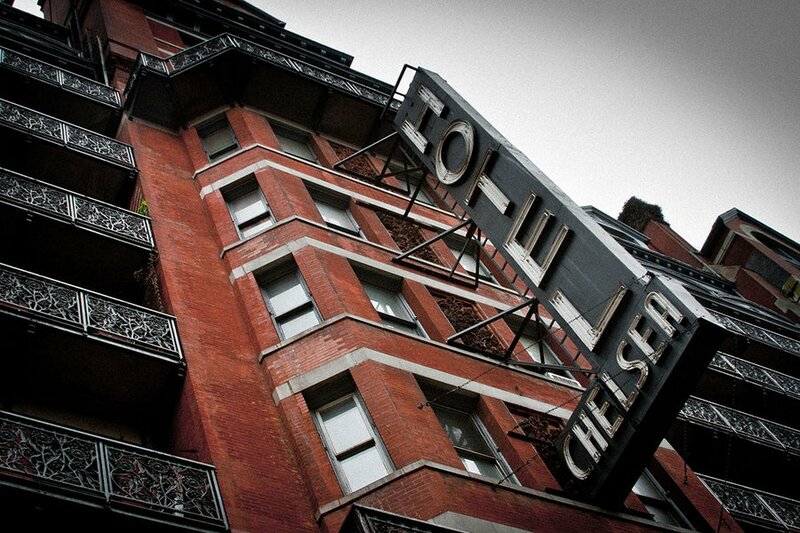 The wild and wacky New York hotel hosted William Boroughs while he wrote ; Jack Kerouac and Gore Vidal for a night to remember; and Arther C. Miller, who wrote during a stay and repaid the hotel for their hospitality by shooting lasers from the roof. 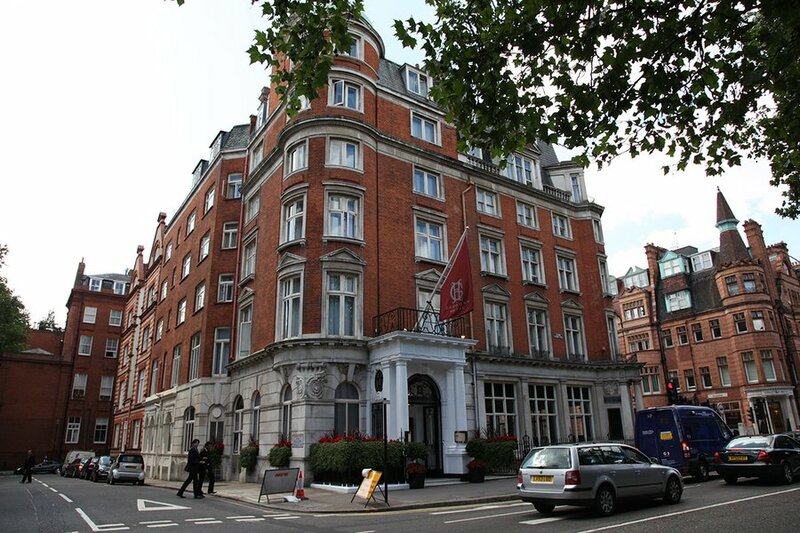 Oscar Wilde was arrested in room 118 of this London hotel for "committing acts of gross indecency with other male persons." A favorite of Southern authors passing through New Orleans. William Faulkner, Tennessee Williams, and Ernest Hemingway enjoyed the French Quarter ambiance. 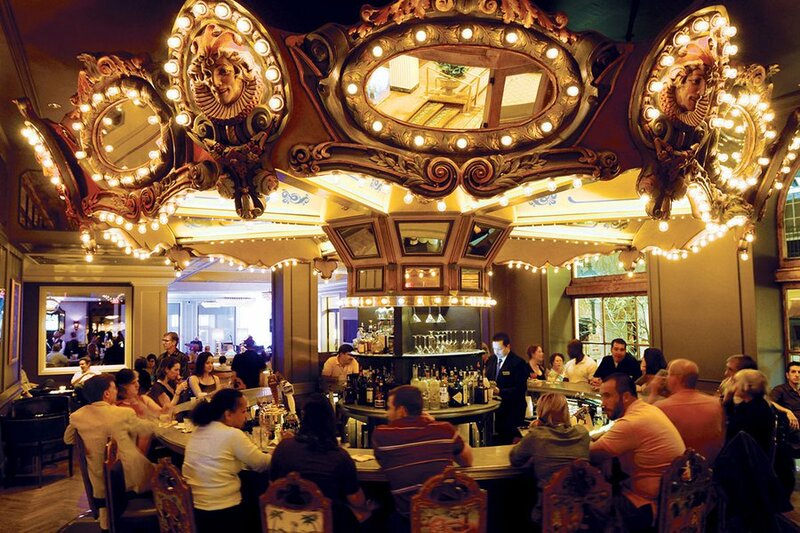 Truman Copote enjoyed the drinks at the hotel's Carousel Bar (which actually rotates). 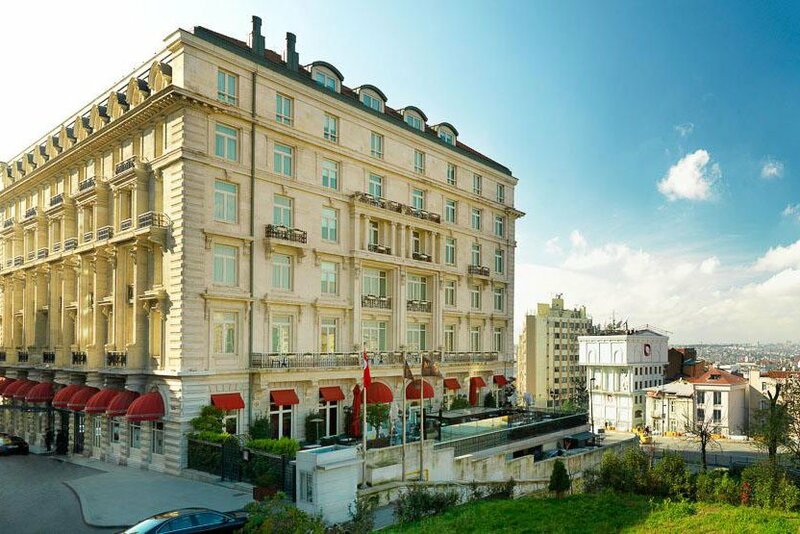 The century-old hotel in vibrant Beyoğlu, Istanbul, was built for Orient Express passengers and would later service famous writers like Agatha Christie, Ernest Hemingway, and Alfred Hitchcock. 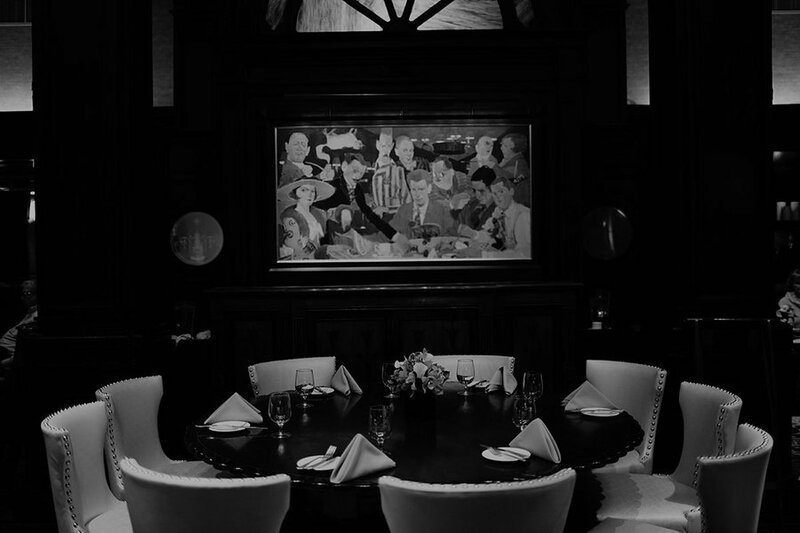 The glamorous institution inspired scenes from F. Scott Fitzgerald's , hosted writer Truman Capote's star-studded, rambunctious Black and White Ball, and was home to Kay Thompson's children's book character, Eloise. 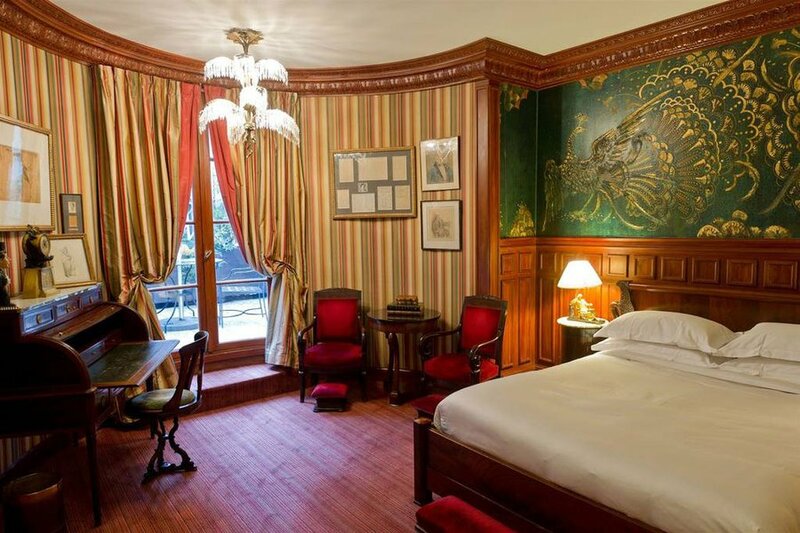 Oscar Wilde lived and died in room 16 of the 5-star Paris hotel when he was 20,000 francs in debt. Argentine writer Jorge Luis Borges, a Wilde fan (no pun intended), checked in for quiet writing time. Ian Flemming expatriated to Jamaica after a military mission in the Caribbean. Built a villa on an idyllic patch in the banana port town of Orcabessa. Called it GoldenEye after a secret WWII mission. And penned the entire James Bond series while here. 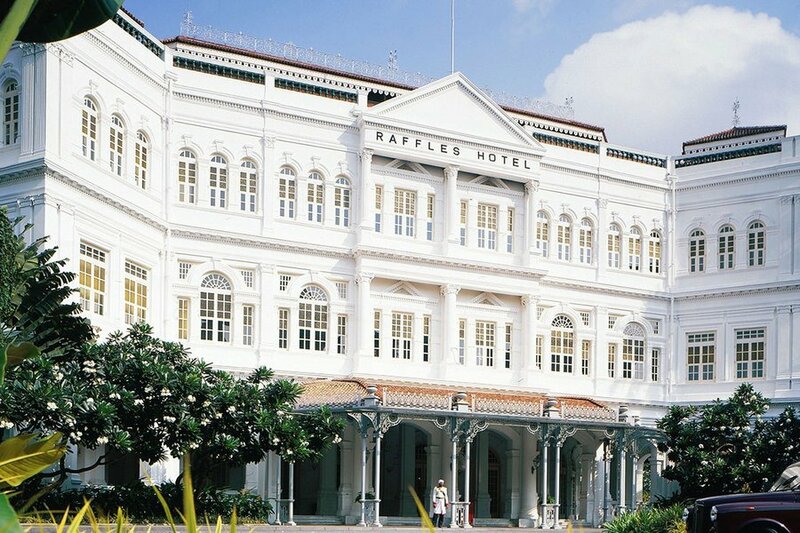 When writer's block hit the likes of Rudyard Kipling, Alfred Hitchcock, and Ernest Hemingway, they resorted to taking in colonial charms — and drinking strong liquor — at this Singapore hotel. The hotel bar serves legendary martinis and shots of inspiration. Author Ian Flemming reportedly thought of the Bond catchphrase "shaken, not stirred" on one of many visits to the London institution. 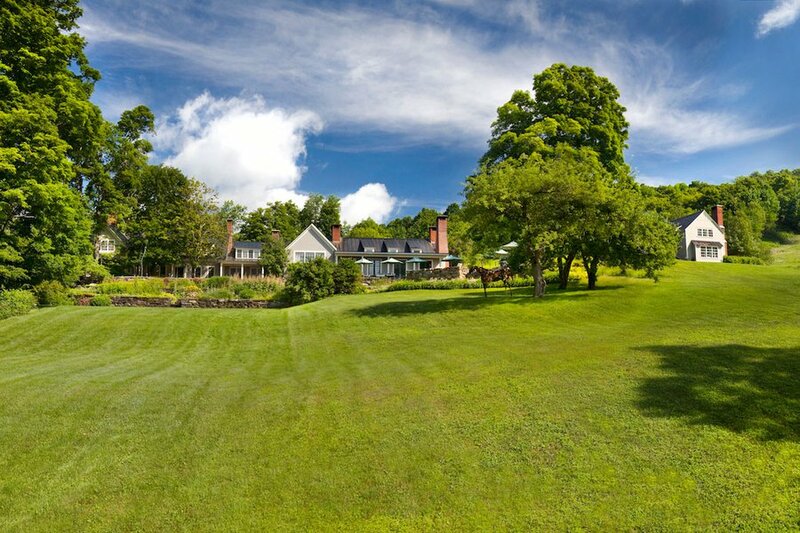 Nobel prize-winning author Sinclair Lewis promised the 1795-era estate in Barnard, Vernmont, to journalist Dorothy Thompson upon their engagement. 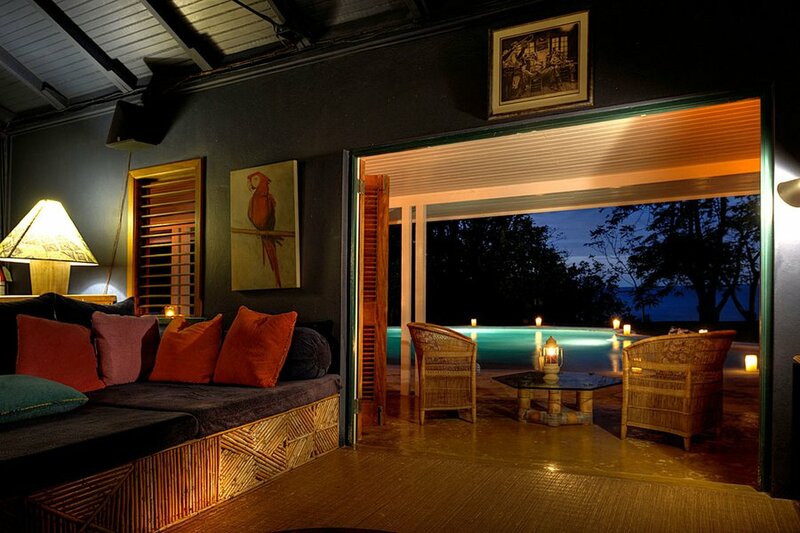 Now it's an all-inclusive retreat with seasonal dining, ten cottages, and an impressive art collection. Charles Dickens first performed at the Boston hotel during a two-year stint. The audience was the Saturday Club, a monthly meeting of such literati as Oliver Wendell Holmes Sr., Ralph Waldo Emerson, and Henry Longfellow. 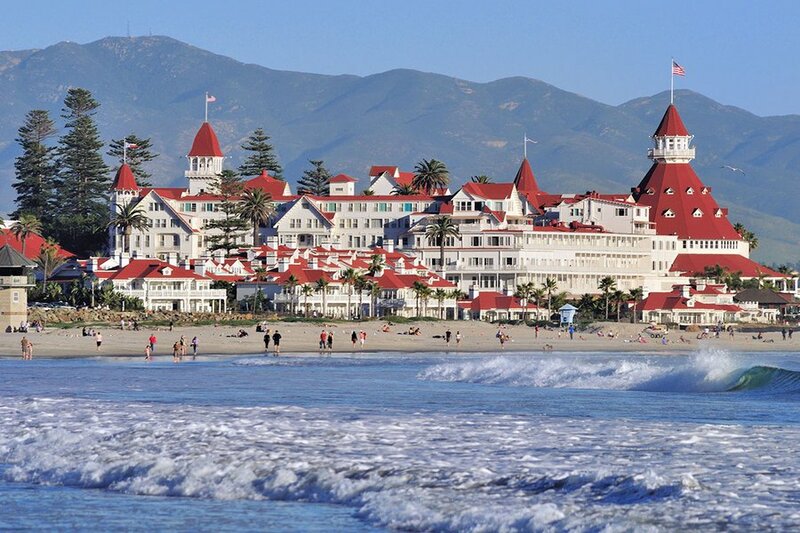 The historied seaside resort in San Diego has hosted presidents, ghosts — a haunted room inspired Stephen King's short story — and writers like L. Frank Baum of . 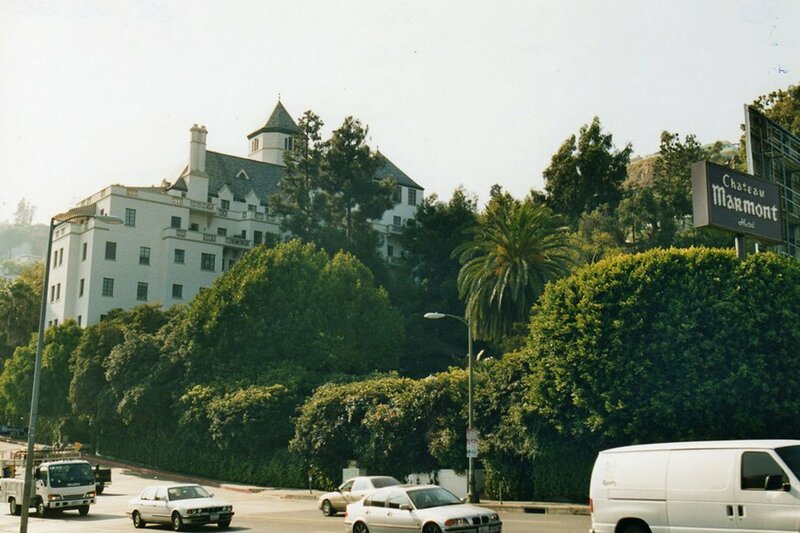 The LA mainstay has seen it all: Nathanael West penned on premises. Jay McInerney wrote the first draft of in one of the bungalows. F. Scott Fitzgerald had his first heart attack while buying a pack of cigarettes at Schwab's Drug Store across the street.